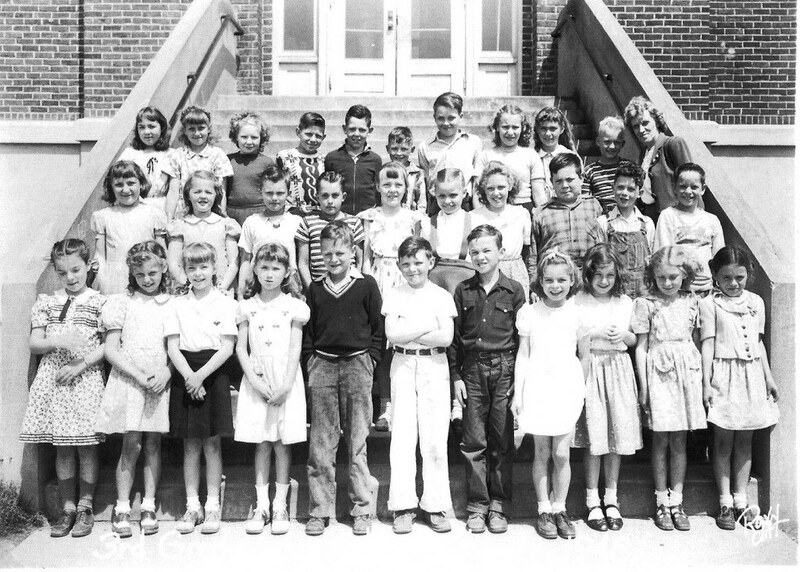 Front Row: Johnny Stenslind (sp), Dickie Phillips, Joan Foss, Barry Chamberlin, Ted (Thomas, unsure last name), unknown, Diane Hansing, Unknown, Carol Magner, Gordon Farley. 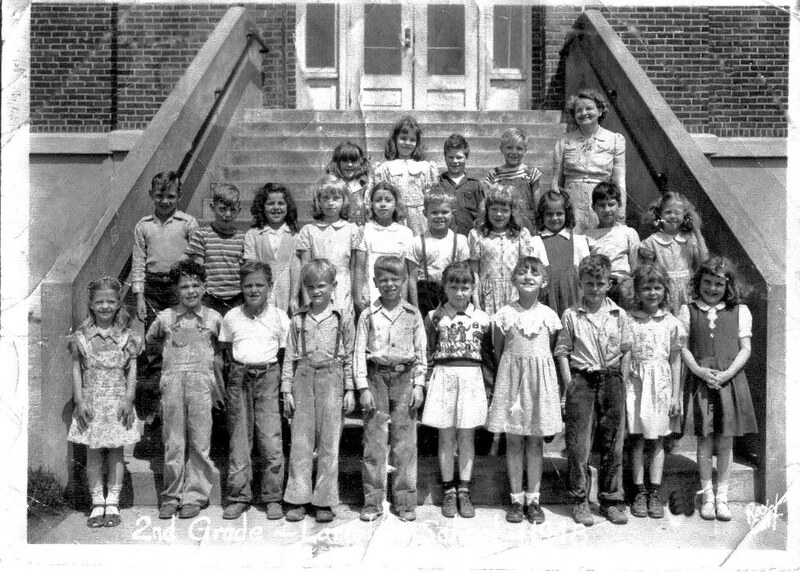 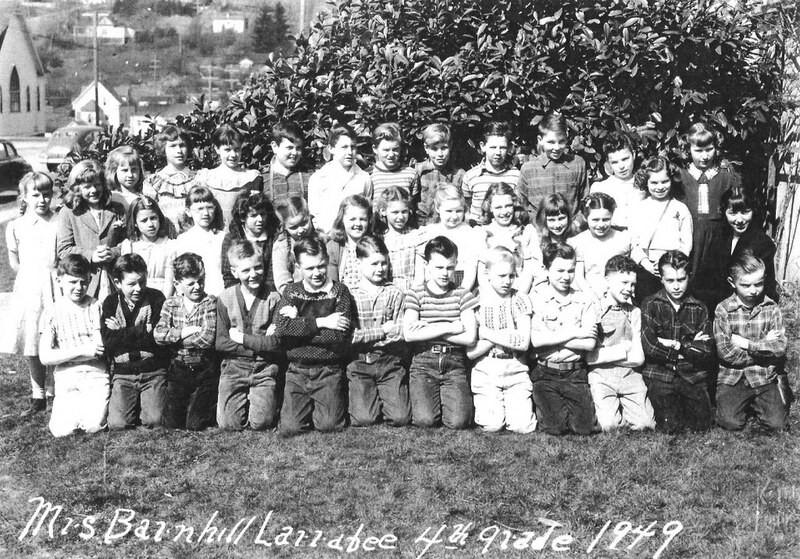 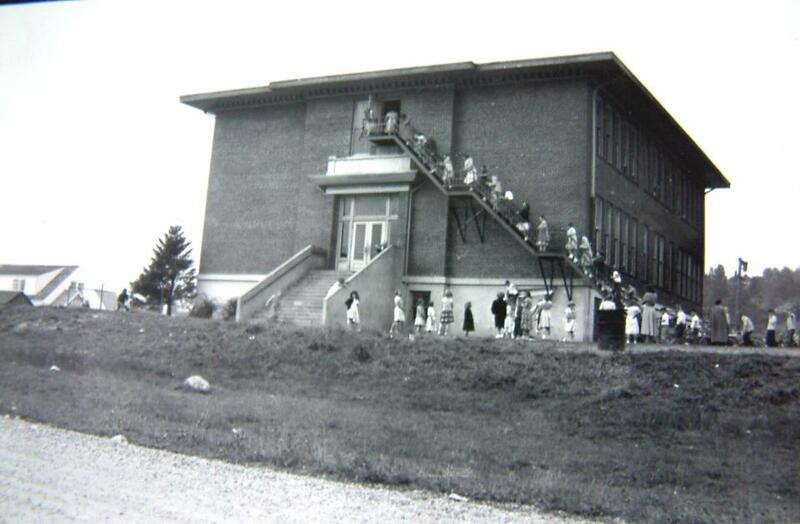 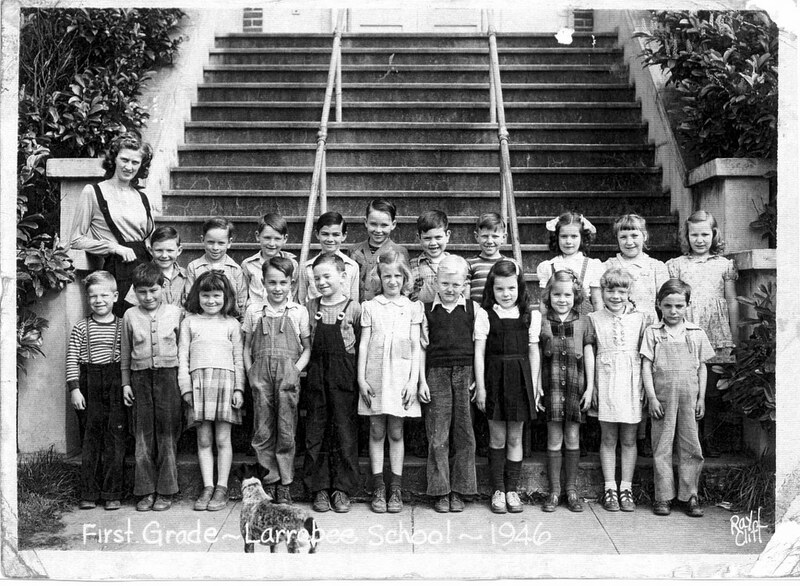 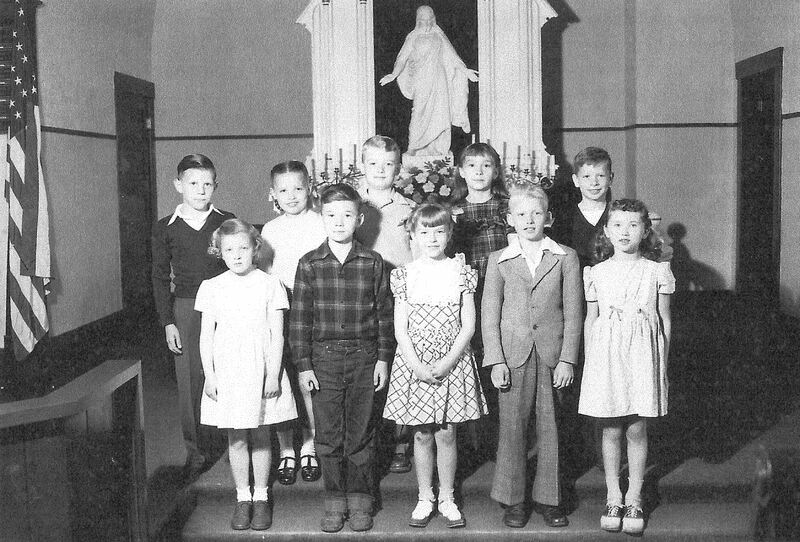 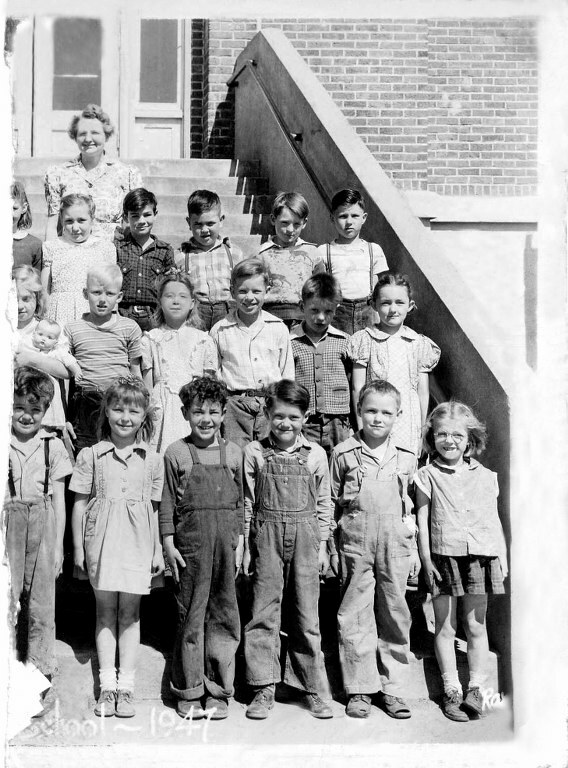 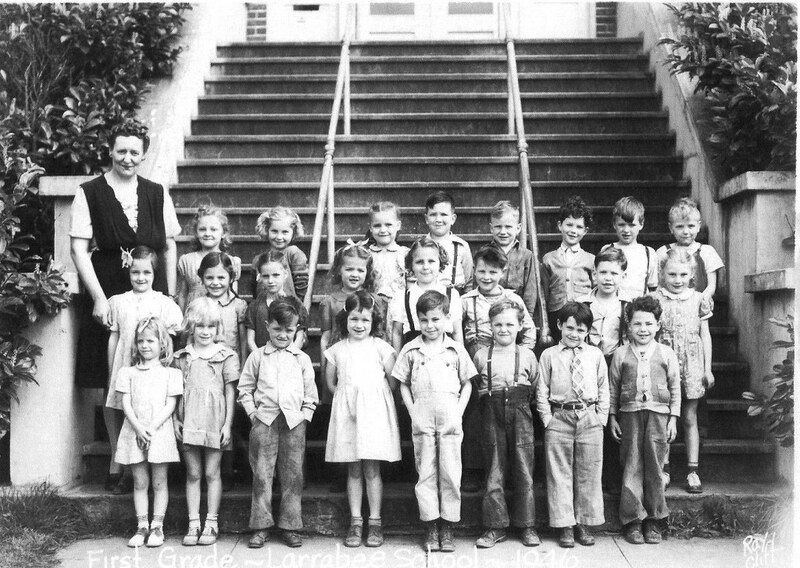 middle row: Half of Jerianne Gunderson, John Lind, Maxine Buss, Rodney Bergstrom, Leo Hammer, Nellie, last name unknown). 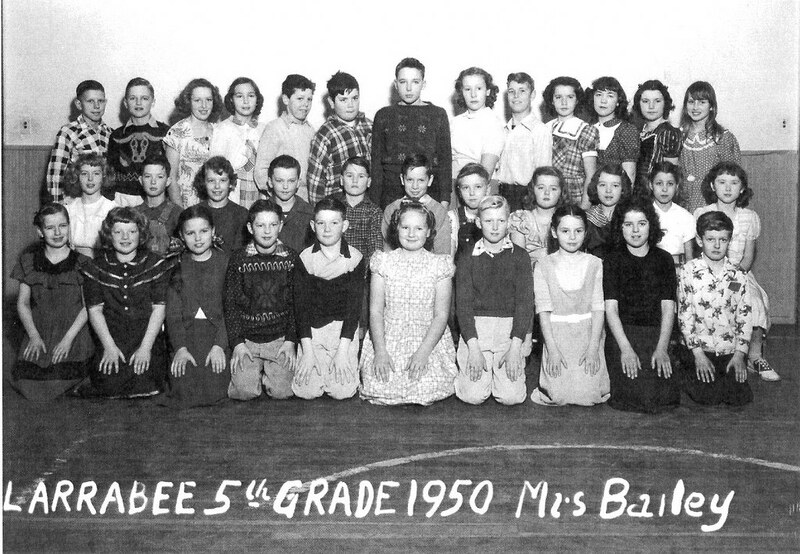 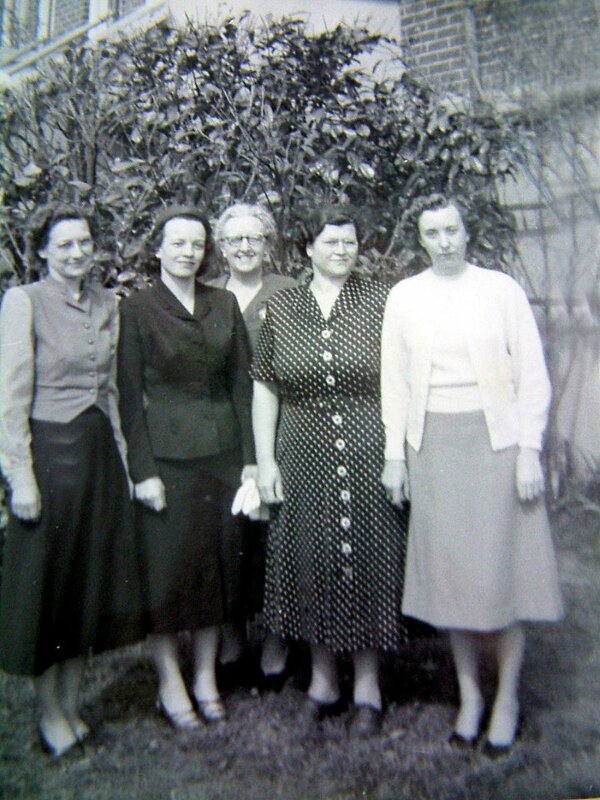 Back row: Chestine Stout, Beverly Banks, Merle Unick, Paul (last name unknown), Mrs Thomas. 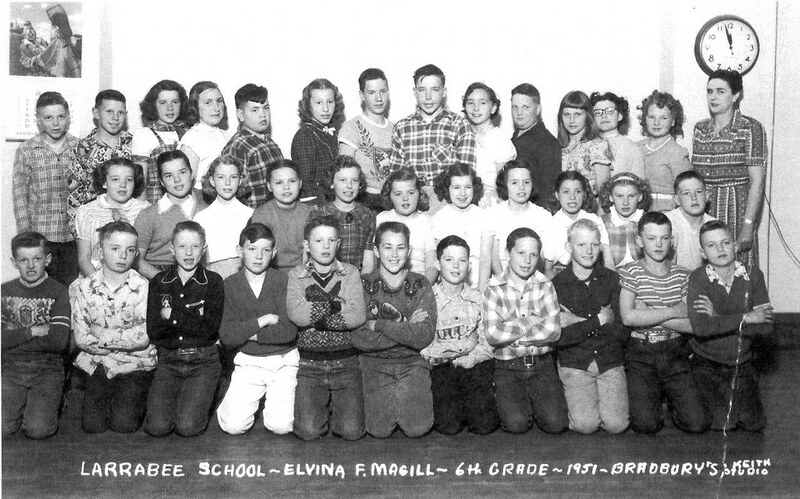 middle row: Maybe Jerry Kaufman, John Halloran, Gladys Eggert, Gerianne Gunderson, Maxine Buss, Charlie VanDalinda (sp), Carol Magner, unknown, Dickie Phillips, unknown.